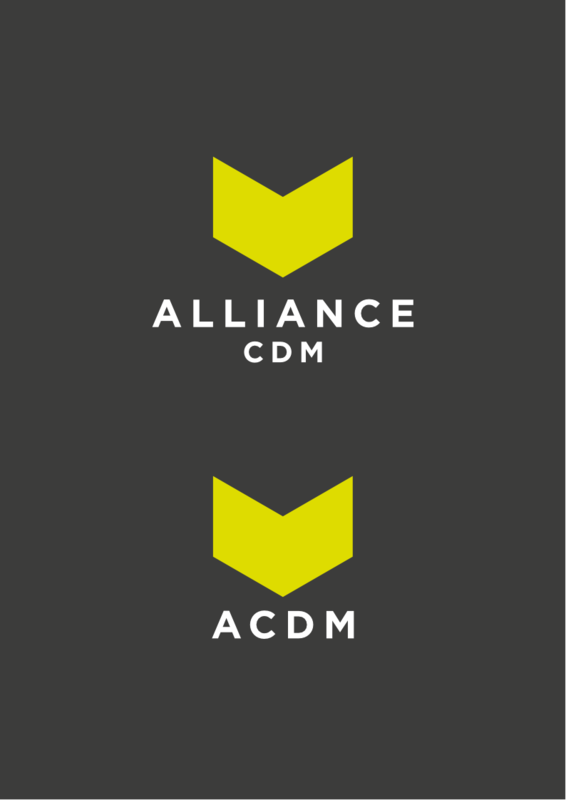 Alliance CDM Ltd are a professional firm of CDM Advisers and Principal Designers. 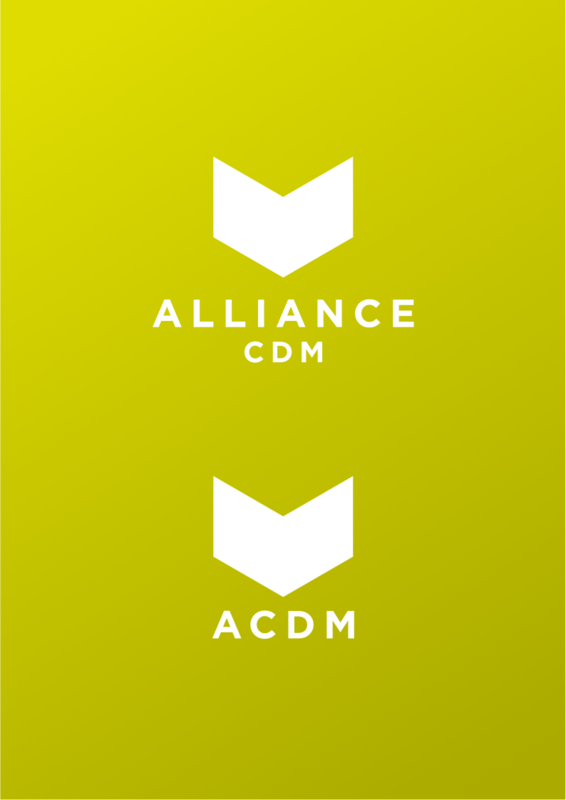 the directors of the company are qualified, registered architects. 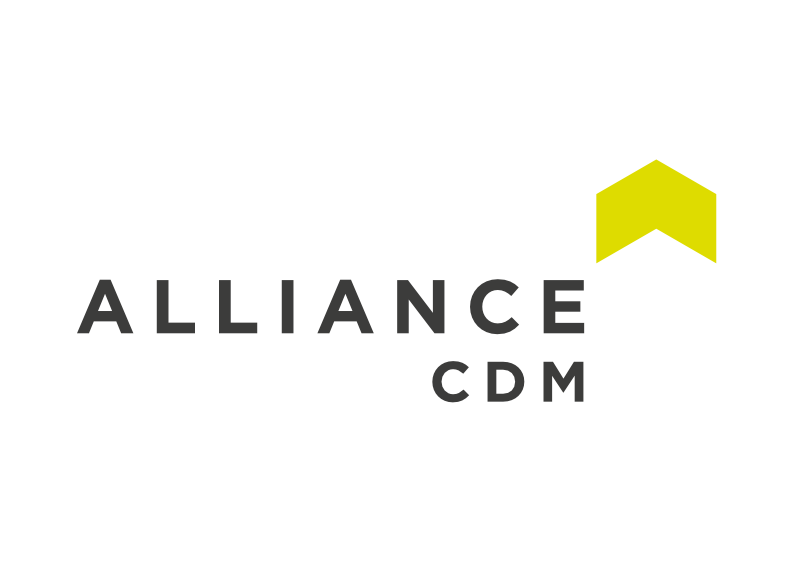 We worked with them to develop a versatile new brand, reflective of the vernacular and colourways of a construction and safety environment. The chevron device is versatile and flexible, offering a suite of configurations to suit any application from online and small format print to wayfinding, site signage and clothing.